Amendment – A change, either to correct an error or to alter a part of an agreement without changing the principal idea or essence. Chain of Title – The chronological order of conveyance of a parcel of land from the original owner (usually the government) to the present owner. Earnest Money – Money given by the buyer with an offer to purchase. Shows good faith. Hazard Insurance – Real Estate insurance protecting against loss caused by fire, some natural causes, vandalism, etc., depending upon the terms of the policy. Lien – An encumbrance against a property for the repayment of a debt. Examples include judgements, taxes, mortgages and deeds of trust. Mortgage – The instrument by which real estate is pledged as security for the repayment of a loan. 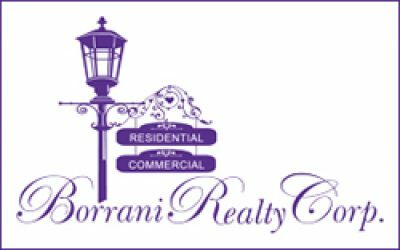 Realtor – A designation given to a real estate broker or sales associate who is a member of a board associated with the National Association of Realtors or with the National Association of Real Estate Boards.